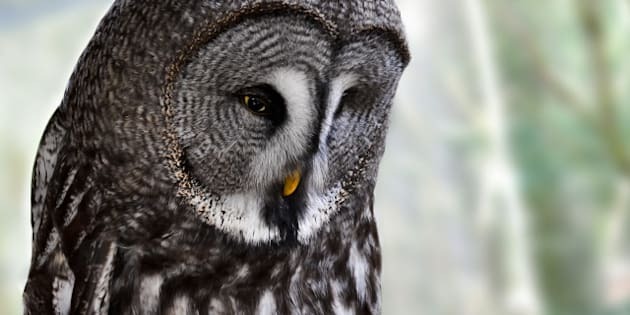 CALGARY - The Calgary Zoo has disciplined two employees following the death of a great grey owl. The owl died in September while the workers were transferring it from one holding area to another and the bird flew into a gate. The zoo says an investigation shows the workers did not take reasonable precautions to ensure the owl's safety. The zoo hasn't said how the employees were disciplined, but says they are devastated by the animal's death. The two employees are experienced animal keepers and have accepted responsibility for what happened. The Calgary Zoo has experienced several animal deaths in recent years including a hippo, wild goat, capybara and string rays. Dr. Jake Veasey, director of animal care, says the zoo "cannot tolerate complacency from any staff member where it may lead to the suffering or death of an animal in our care." “While of course these two keepers did not deliberately harm this animal ... we remain committed to hold employees accountable. In that way they, and the zoo more generally, can learn something from such tragic experiences."